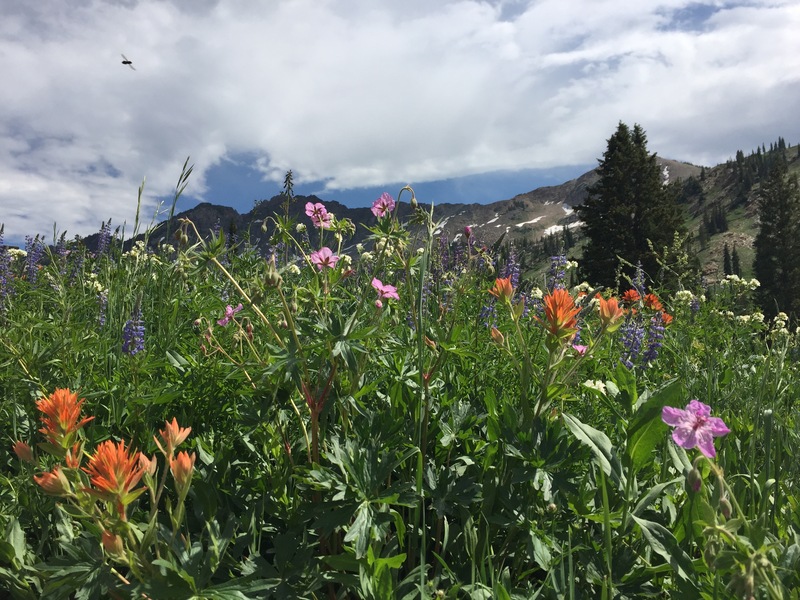 The Beckman research group investigates interactions between plants and their environment occurring over multiple scales and examines the role of these interactions in limiting plant populations and maintaining biodiversity. Many of these interactions are disrupted by global change, and we examine the consequences of these disruptions for plant communities and ecosystem functions. The research group uses a combination of empirical and quantitative approaches to address our research questions. Examples of ongoing projects include: 1) synthesizing data with mathematical models to predict extinction risk of plant species to climate change, 2) understanding the importance of seed dispersal under global change, and 3) examining the influence of dispersal and plant consumers on plant spatial patterns. Graduate students will be encouraged to develop creative and independent research projects related to research themes within the Beckman Research Group. Students should have an interest in ecological theory and combining field/lab studies with modeling (e.g., mathematical, statistical, simulation). Potential locations for field work include sites in Utah and Panama. The Beckman Research Group is committed to building a diverse and inclusive community. A local chapter of the The Society for Advancement of Chicanos/Hispanics and Native Americans in Science (SACNAS) - in which the Biology Department is actively involved. Most full-time graduate students receive funding in the form of fellowships, graduate research assistantships, or teaching assistantships that include stipends, tuition, and health benefits. A four-year Presidential Doctoral Research Fellowship (PDRF) is available through the Biology Department (includes stipend, full-tuition, health insurance and several training opportunities). USU, the Department of Biology and the Ecology Center have additional information on funding opportunities available to graduate students. The main campus of USU is located in Logan, Utah. Logan is 85 miles north of Salt Lake City and 20 miles south of the border with Idaho. Logan's population is ca. 50,000 people, while Cache County is ca. 121,000. 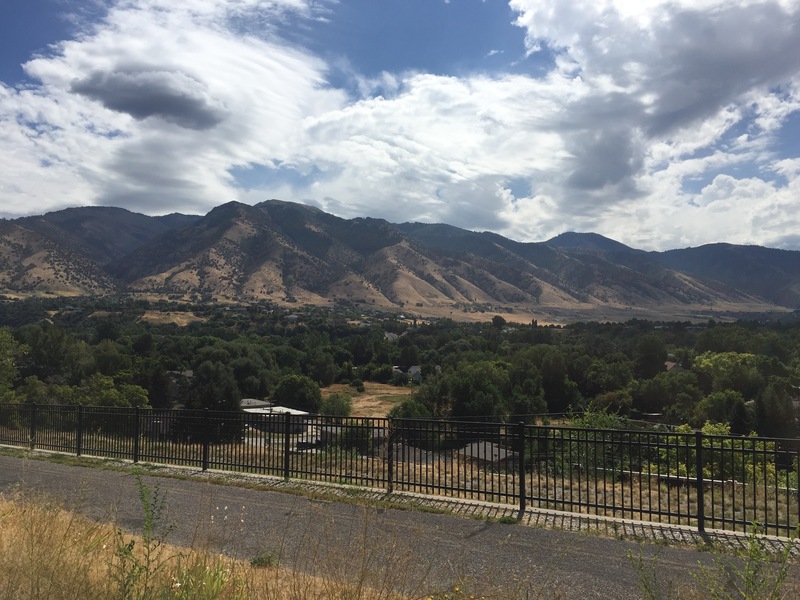 It is situated in Cache Valley surrounded by the beautiful Wasatch Range of the Rocky Mountains. Logan's elevation is 4,534 feet (1382m) and the campus is at 4,778 feet (1456m). 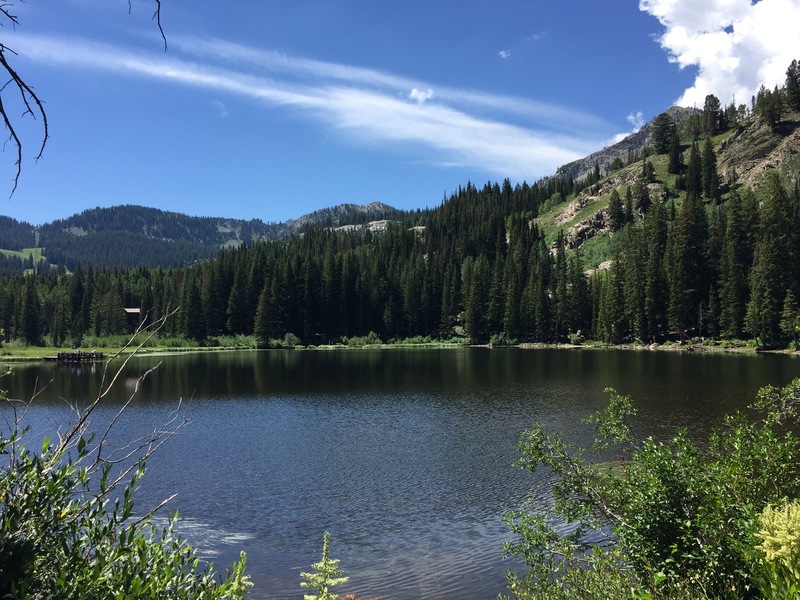 With close proximity to mountains, lakes, rivers, and national parks, there are lots of opportunities for outdoor recreation, including skiing, climbing, mountain biking, etc! The Beckman Lab is housed in the Department of Biology and Ecology Center at Utah State University (USU). Students interested in pursuing empirical and quantitative ecology should apply to the Biology Department, which offers Doctor of Philosophy (PhD) and Master of Science (MS) degrees in either Biology or Ecology. Students interested in mathematical ecology/applied mathematics should apply to the Interdisciplinary Studies Specialization doctoral program in the Department of Mathematics and Statistics. Before applying, interested candidates should contact Dr. Beckman (noelle.beckman AT usu.edu) with a letter of interest, CV, and contact information for two references. In your letter, include a description of your research interests and why you are interested in joining the research group as well as a summary of your prior research experience and your academic background (e.g., relevant coursework). Please familiarize yourself with the group's research themes and policies. The recommended date to pre-apply is December 1 and application to the School of Graduate Studies is January 15 for full consideration of financial support (but there may be opportinites available outside of this schedule, so please contact me). Follow the respective links for more information on policies, expectations, financial support, and application details for the Biology Department, the Ecology Center , and the Mathematics & Statistics Department.